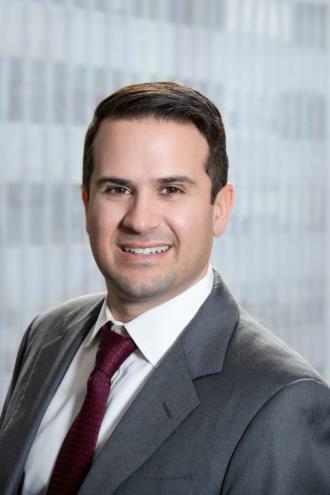 Stephen Tretola joined the firm as a Partner in 2015. Mr. Tretola has experience in representing and advising real estate developers, portfolio owners, REIT’s and other institutional clients in all aspects of commercial real estate transactions, including the acquisition, disposition, financing and leasing of office buildings, shopping centers, multifamily and mixed-use properties in New York City and throughout the United States. He successfully represented a client in connection with the sale of a 9-building portfolio and leaseback of a portion of the property in Brooklyn, New York. He also represented a client in connection with the construction and acquisition financing of a large multifamily property located in Chicago, Illinois.